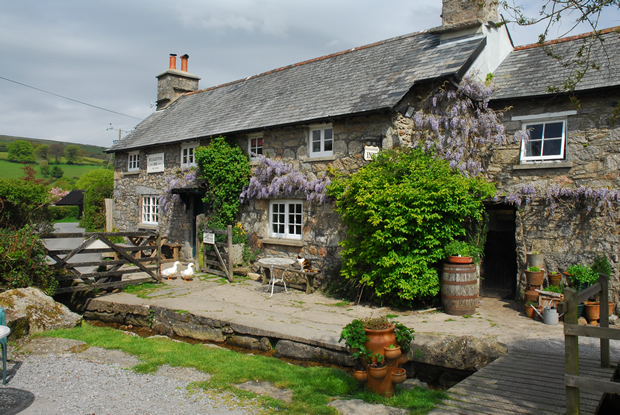 The Rugglestone Inn is a unique, un spoilt Dartmoor inn delightfully located in the picturesque village of Widecombe in the Moor. Inside, there is a cosy bar with a wood burner and two further rooms, one of which has an open log fire, together creating a wonderful ‘home from home’ atmosphere. 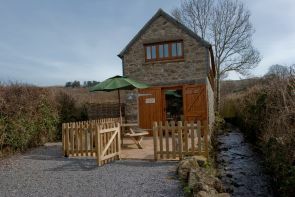 Outside is a large sheltered garden with picnic tables accessible via a small bridge over a delightful moorland stream and from where you can enjoy fabulous views. 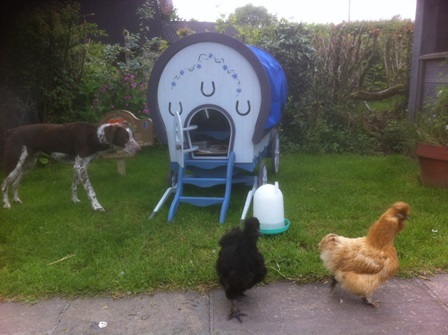 Children and dogs are welcome but we ask that dogs be kept on a lead. 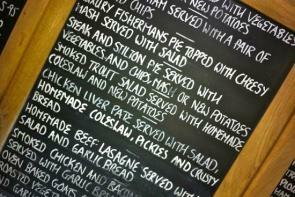 Our bar is well stocked with real ales, farm cider and a comprehensive wine list. 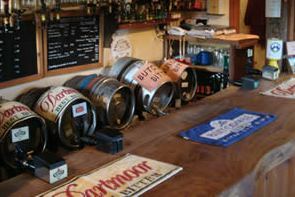 The real ales are served straight from the barrel and include different guest beers mainly from the southwest.